Do you remember wedding 3, in Four Weddings and a Funeral? That’s the one where Carrie marries the ‘stiff in the skirt’. Wasn’t the location for the reception…. drop dead gorgeous? 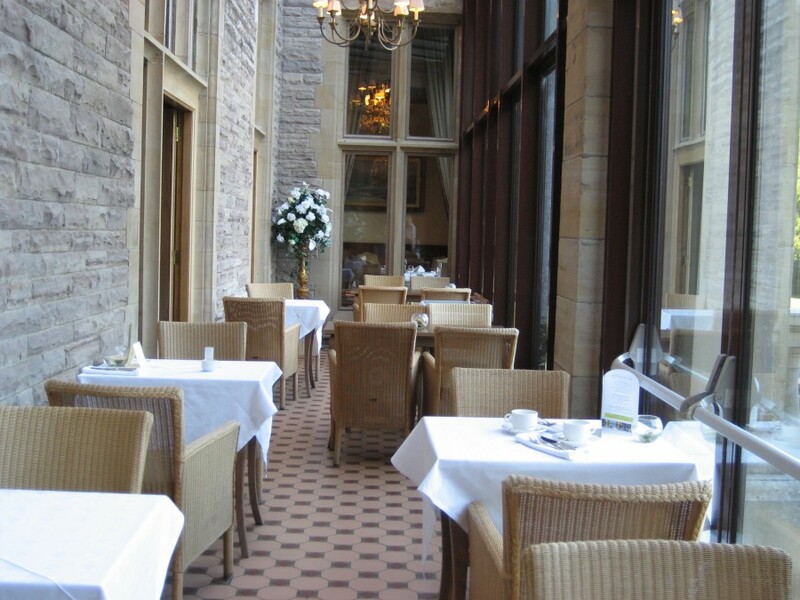 Armathwaite Hall, in the stunning Lake District, is similar in many ways. 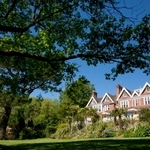 It’s a romantic mansion with all the ingredients associated with a grand house, and the relaxing atmosphere of a double award-winning spa plus the delights of a fine dining restaurant. First, let’s drive under a towering wrought-iron arch emblazoned with the manor’s name. Down a manicured country lane with trees that guard this spectacular hotel and park to admire the lake stretching before it. The seventh owner, a Mr Boustead, had the B5291 road moved, hence the country lane. The stipulation was that Mr Boustead did not want to be able to see any traffic on the road from the Hall. 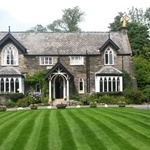 Armathwaite Hall is set within four hundred acres of gardens and a private woodland. 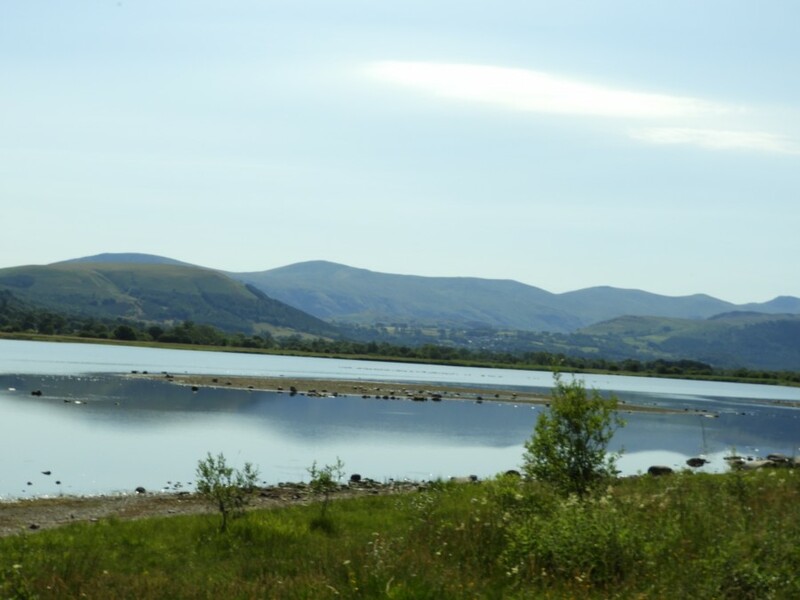 It also has its own access to Bassenthwaite Lake. 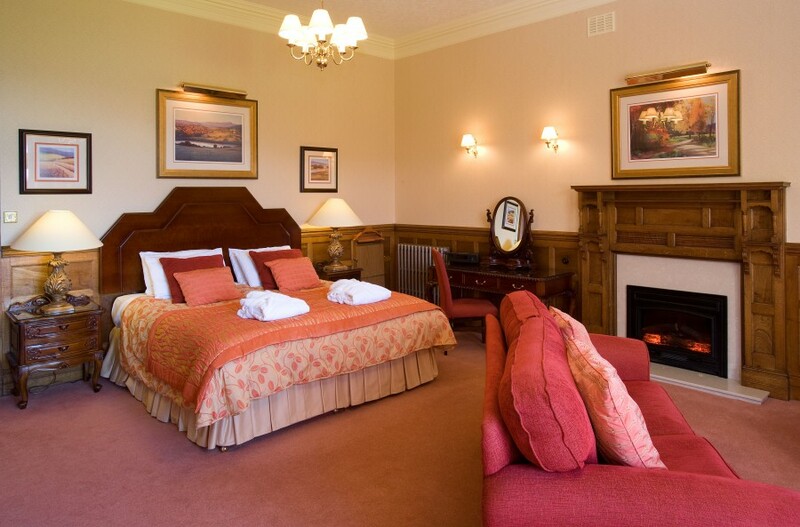 The hotel is conveniently located equidistant from Carlisle and Penrith and only eight miles from Keswick. 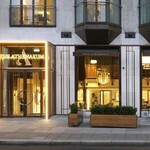 The oak-panelled reception with its magnificent bouquets is truly beautiful. It leads to a grand staircase, lounges with open fireplaces, oil paintings, and hunting trophies hanging from the walls. 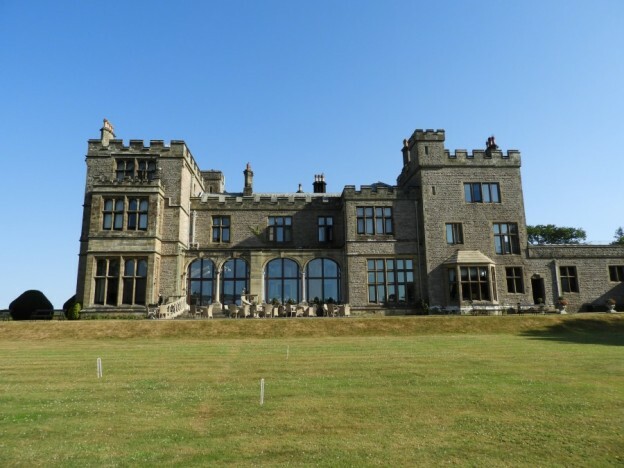 First built in the 11th century; in the 19th century Thomas Hartley extended and remodelled the Hall, into the country gentlemen’s residence that it is today. Harley who was a rich local mine-owner bought the Hall for £95,000 but by 1930 this grand pile was threatened with demolition. In spite of all its ups and downs, Armathwaite Hall has not lost any of its original charm. The hotel has all the facilities for civil ceremonies. I slept in the Thomas Hartley suite, the honeymooners’ room of choice, but just in case you are wondering, it wasn’t for my wedding! But, none the less, it was a thrill to be given the opportunity to experience one of the grandest rooms among the 46 on offer. The décor is relatively plain with accents of rich brocades so as not to distract you from enjoying the view. 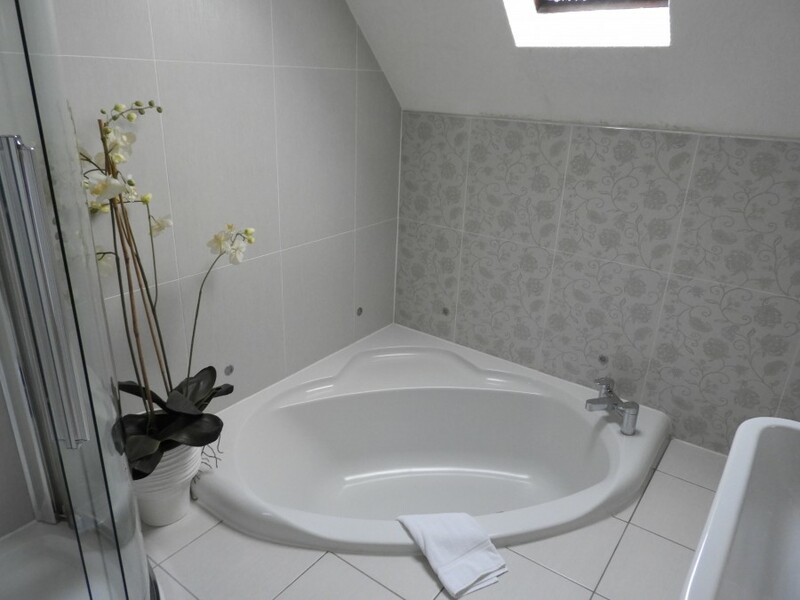 It goes without saying, rooms are equipped with everything one would expect in a high-end property. Guests comfort is paramount, the hotel pays special attention to pillows. If a synthetic, medium-support pillow isn’t your preferred option, you can choose another from the ‘Pillow Menu’ and order ‘Pillow Mist’while you are at it. 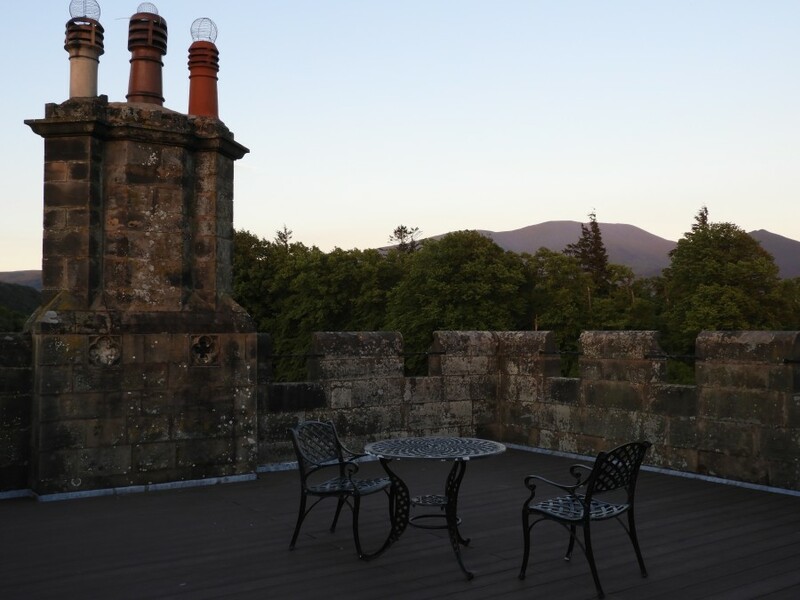 On the subject of extra treats, Each room comes with its own bonus, The Hartley’s Suite has a ‘Princess Tower’ with its very own spiral staircase leading up to a terrace where you can sip a cuppa (in a porcelain mug), while watching the sunset over Bassenthwaite Lake with Skiddaw mountain in the background. 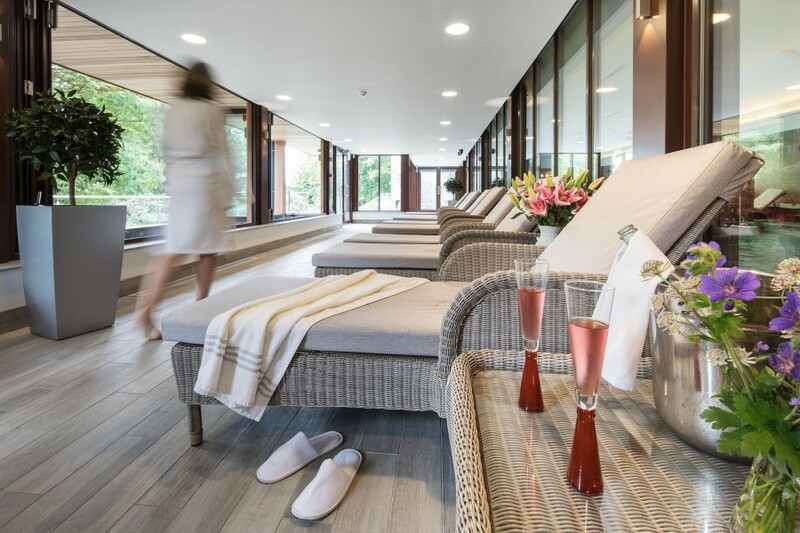 Let’s not forget that Armathwaite Hall is a spa too and if you have not got time to use the facilities, the spa products can be found in the bathrooms. They are pure joy to use under the shower or in the sunken bath watching TV. Surprised? So was I. A waterproof TV in the bathroom was a new one on me. 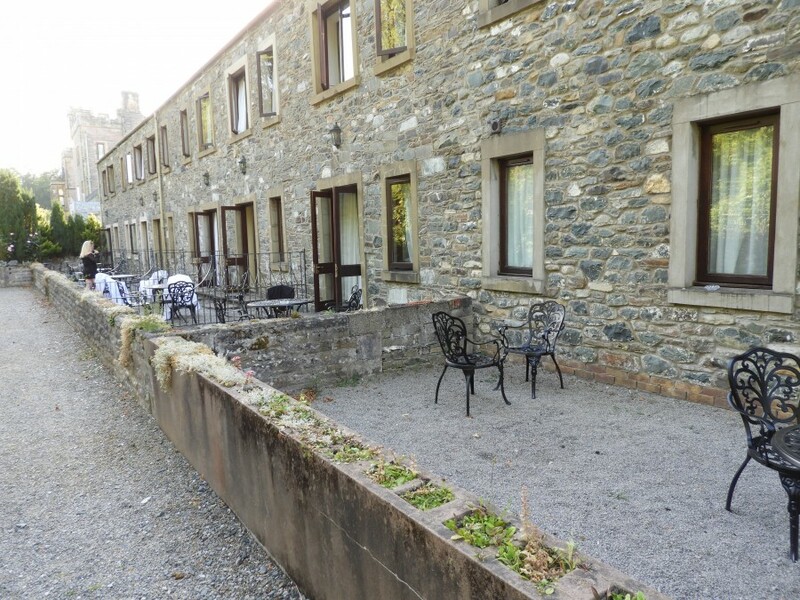 The ground-floor rooms in the more modern wings have access to their own garden patio. A good setting for dogs owners. It is here that I met a couple celebrating their first wedding anniversary. They had decided to come back to make the most of the facilities, the outdoor hot tub, the spa and the pool area. ‘The staff can’t do enough for you’ she told me ‘I loved it the first time, and love it even more now that I have more time to enjoy the place’ She was looking forward to the fine dining experience, so was I. But, even though I liked the fresh sea-bass and the salmon gravlax, the crisp white linen tablecloths and the extensive wine list, my preference went to breakfast. Served in the Lake View Terrace, flooded by the soft morning light with the deer peeping in from a distance, it prepared me for the day ahead. It was a wonderful feeling to be truly relaxed. Tip: Guests get complimentary entries for the Lake District Wildlife Park -over 100 species of animals, birds of prey and reptiles.